NEW! The MAXIMUS apparatus in our SPA! NEW IN OUR SPA - Maximus™ TriLipo – the full set for silhouette shaping and improving the condition of your skin. It’s a system which through the radio waves shapes your silhouette and improves the skin condition. It’s the only technology influencing simultaneously the skin, adipose tissue and muscles. THE FIRST EFFECTS ALREADY AFTER ONE TREATMENT! 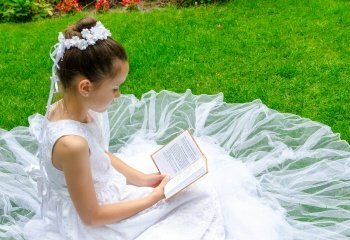 1st Holy Communion is one of the most important days for your Child. The romance at the candle light…. Red wine and the aphrodisiac dinner prepared by the Chef right from the starter up to the sweetest dessert. A true pleasure and ecstasy for body and senses.